TOP > Would you like to join us? Thousands of children around the world have graduated from Shichida Centers and gone on to attend prestigious schools. 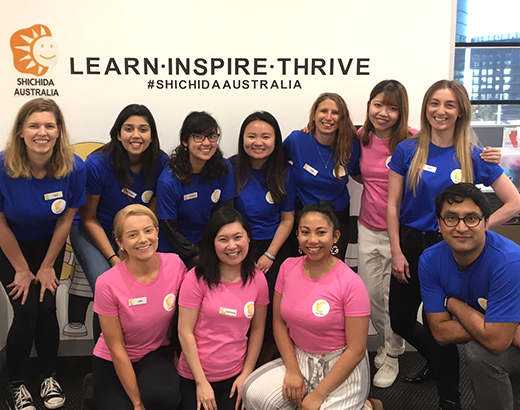 Older generations of Shichida graduates are flourishing in the fields of their choice, whether it is academics, the arts, athletics or business. Many of them are now returning to Shichida Centers as parents and enrolling their own children. Would you like to draw out your child's abilities to the fullest with state-of-the-art early childhood education? 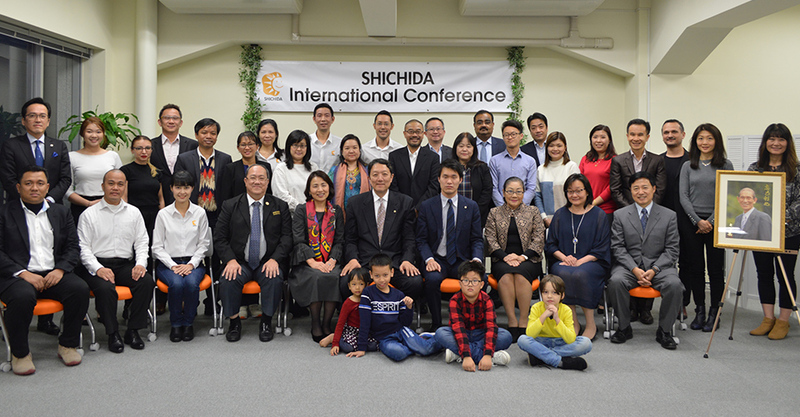 Shichida Centers around the world are waiting for you and your children. Click the button for a list of officially certified Shichida Centers in your area. Shichida Centers are always searching for prospective candidates to fulfill our growing needs. Would you like to bring smiles to children through Shichida Method education? If you are interested in becoming an instructor at a Shichida Center, please inquire at your nearest Shichida Center. The Shichida Method is a time-tested teaching method for children of any age group, language or culture. Would you like to change your country and ultimately the world through education? If you are interested in opening a Shichida Center In your region, please click the button.